CBD Oil. What’s the Craze? Have you heard about CBD oil? If your answer is no, you’re living under a rock but here is the bigger question, have you tried CBD oil yet? My curiosity got the best of me which led me to business owner and friend, Tim Brennan, to get my questions answered. Listen to the BIG BOLD YOU Show to learn about the next big craze, or is it? Real Estate Investing. Is it for You? Have you ever read a book and it opened your heart, eyes, and mind to a whole new perspective? It’s because authors have a gift of sharing with the world a different way to look at things. 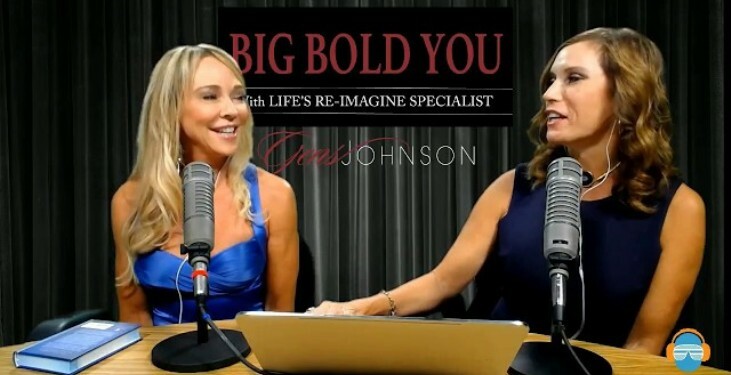 Listen to this BIG BOLD YOU show with Mindset Success Coach, Gens Johnson where Linda Churchwell shared her perspective on life . 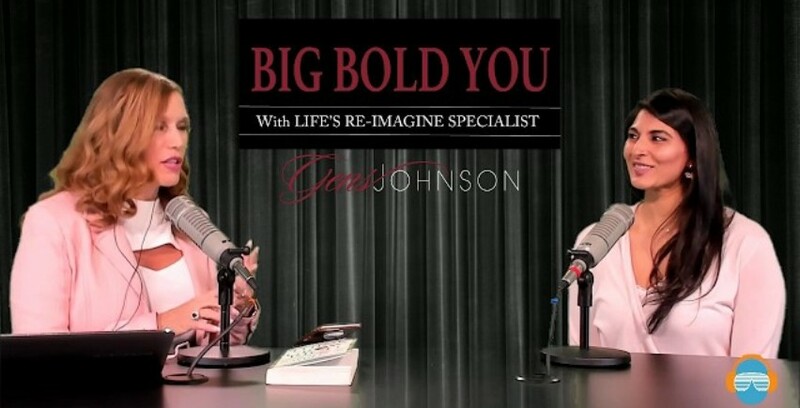 Learn what words to speak to yourself on this coming episode of BIG BOLD YOU where our guest Bruce Pulver shared his story of success by changing the words he focused on with show host and Mindset Success Coach, Gens Johnson. Do you know 50% of the people give up on their dreams? 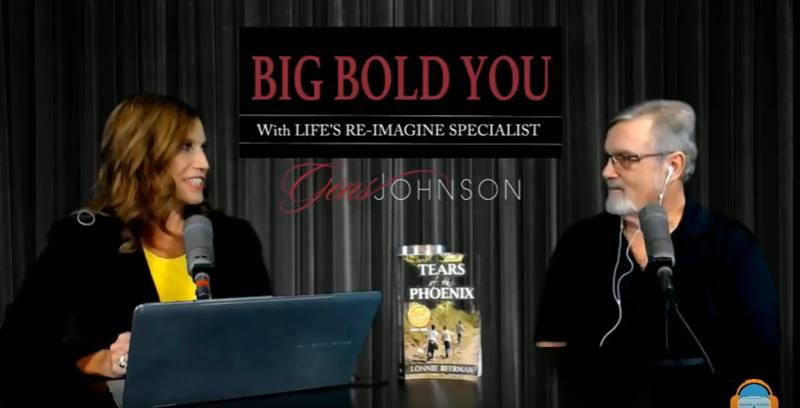 Watch BIG BOLD YOU show with Transformational Leader, Gens Johnson and hear our guest, Bethany Williams Nelson, who talked about how you can live your dreams and never look back. Why does identity drive business? Because when you know who you are and what you value, it helps you identify who you can help the most. 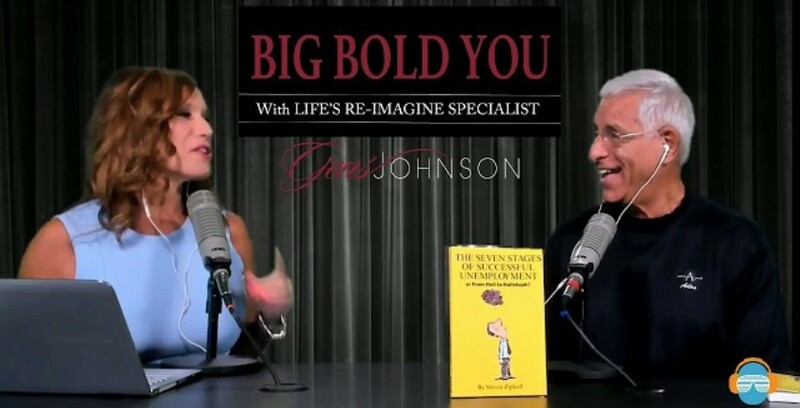 Listen this episode of the BIG BOLD YOU Show when Mindset success coach, Gens Johnson and guest, Vince Nelson, not only shared his business tips but also his life tips to live a successful, happy life. Do you have children that need to learn how to MANAGE MONEY correctly? If you have kids, the answer is YES! 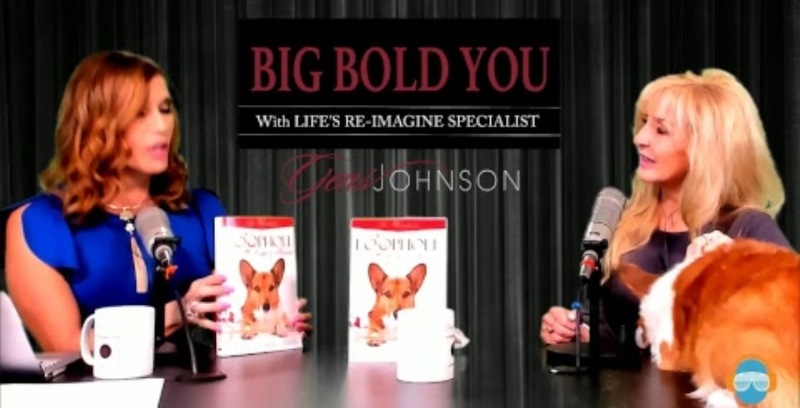 Listen to this BIG BOLD YOU show where Mindset Success Coach Gens Johnson interviewed Jacklyn Shapiro and learn everything you need to know to set your children up with a solid money foundation. 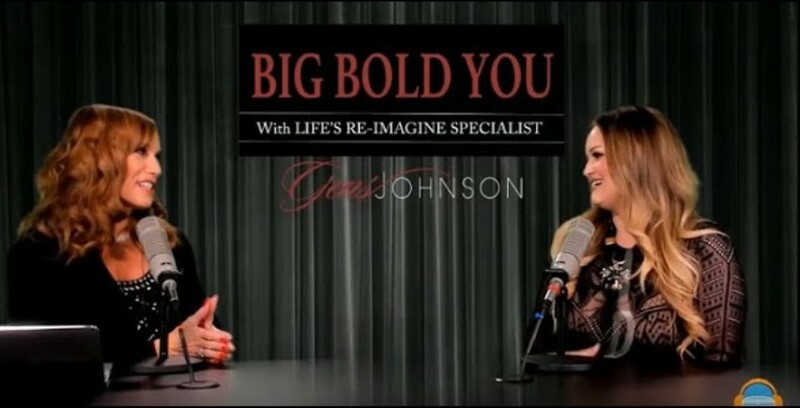 Listen to this BIG BOLD YOU Show where Transformational Leader Gens Johnson interviewed Gutsy Gal, Roe Couture DeSaro who is on a mission to help women lead in their business with a feminine, powerful voice. Roe will share the 3 Steps to Clarity, Confidence and Cash. 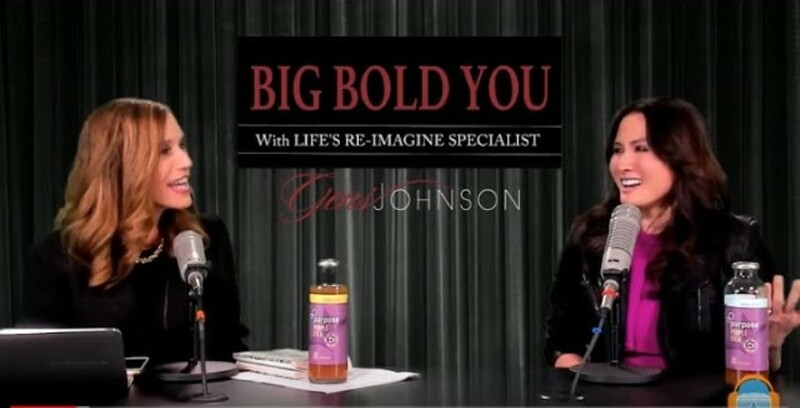 This week on BIG BOLD YOU show, Chi Nguyen, owner of Purpose Tea talked about the importance of having a business plan, effective strategy and system as well as a team of experts on your team to make it happen. Learn how do you become a successful business owner with Business Development Coach, Gens Johnson and Business Owner, Chi Nguyen. Listen to this show where Mindset Success Coach, Gens Johnson speak with Michelle Staubach Grimes. Michelle is an author, attorney, wife, mother and daughter of NFL Football quarterback, Roger Staubach. She talked about her insightful, “Pidge” children books and her experience with depression. Do you know our lives are run by our subconscious mind? One of the only ways to train your subconscious mind is through meditation. 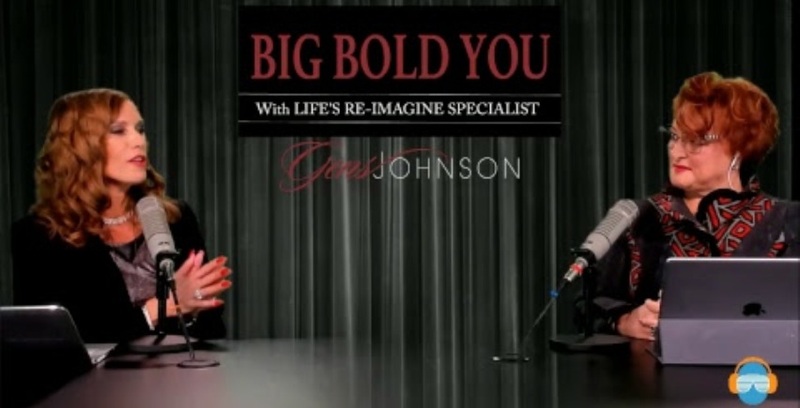 Listen to this BIG BOLD YOU Show to hear Meditation Guru, Priya Patel and Leadership Coach, Gens Johnson as they talked about the power of meditation. 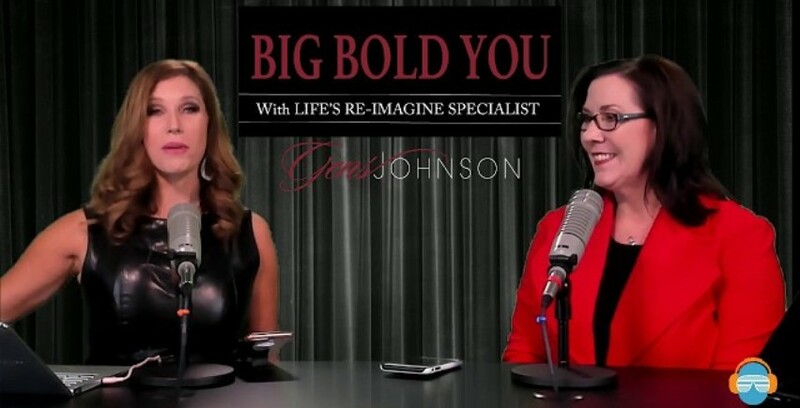 Tune in to Big Bold You Show with Leadership Coach and Transformational Leader, Gens Johnson and Asian Mint Restaurant owner, Nikky Phinyawatana. We shared how she can not only feed your stomach but feed your soul. We all need our souls fed! Do you want to know how to pull off an amazing event, whether it’s intimate in your own home or a large event. 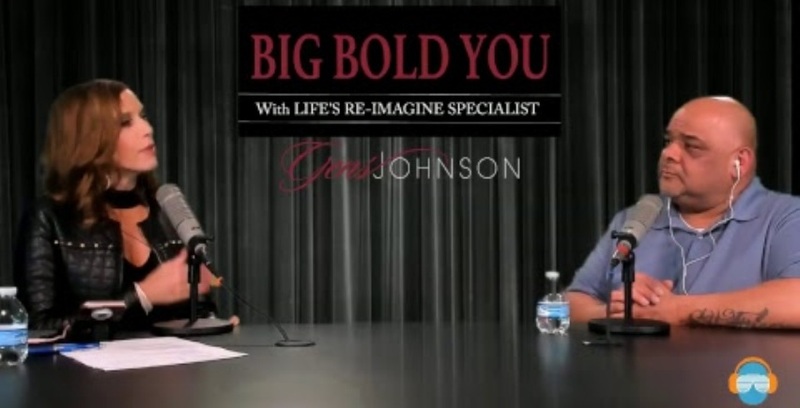 Listen to Shamica Sweat share her best kept secrets on how you can plan a great intimate or large event with transformational leader, Gens Johnson. 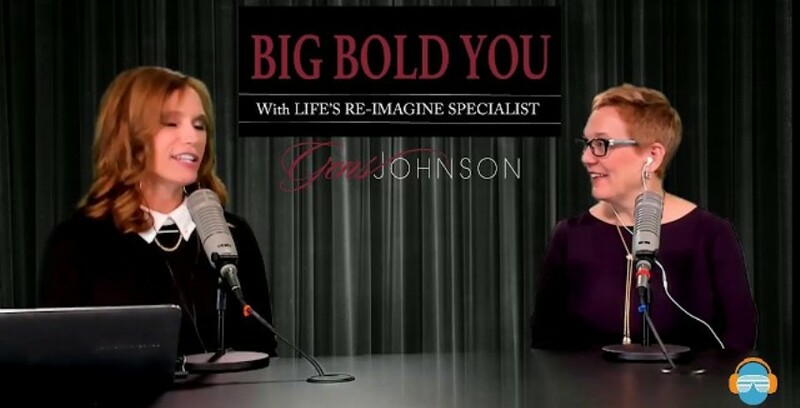 Listen to the BIG BOLD YOU Show with Gens Johnson, Transformation Leader and Patricia Daiker and learn the strategies to lessen the impact of acute & chronic illness on your performance and productivity. 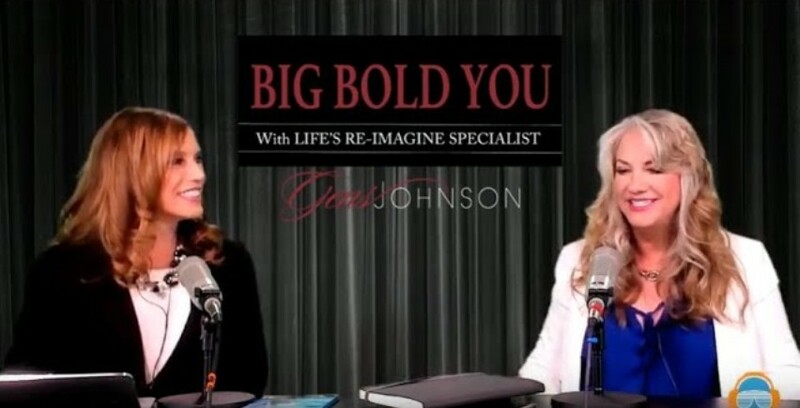 If you want to learn how to start a business literally from scratch, listen into the BIG BOLD YOU Show where Biscuit Bar Restaurant Owner, Janie Burkett, shared with you how her and her husband turned an inspiration into a legacy. Are you also focusing on how to scale your business so you can not only grow faster but make it more attractive to sell? 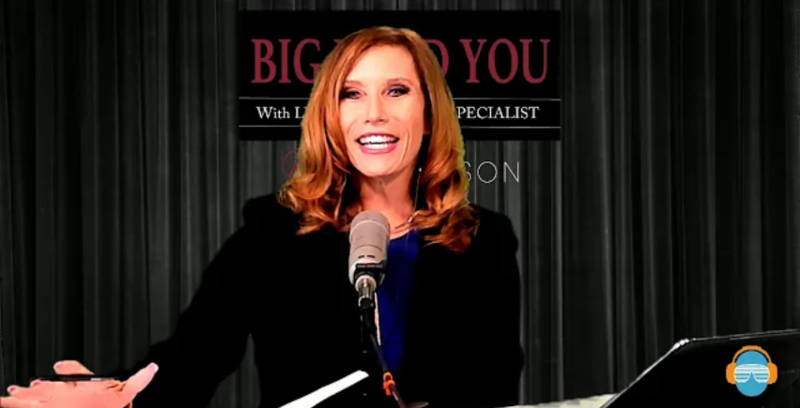 Listen in to the BIG BOLD YOU Show where Digital Marketing Specialist, Margaret Croom, shared with you tips to make your business scalable. You’re going to love it! 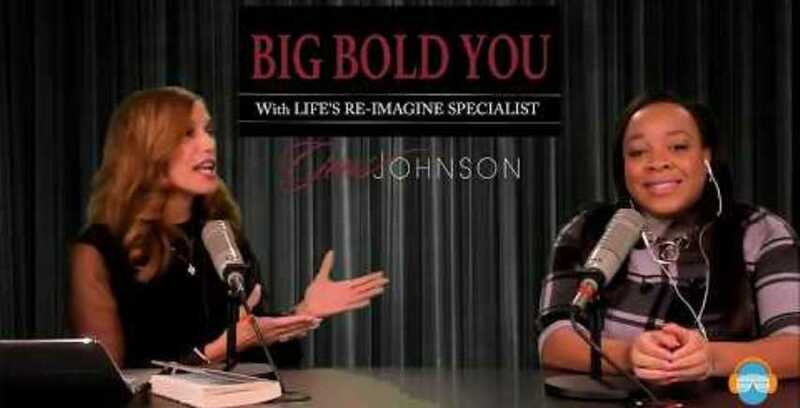 Listen to this Episode of BIG BOLD YOU Show with Leadership Coach, Gens Johnson as we have Online Business Manager, Amanda Harrison who shared some amazing tips on how we can not only work smarter but make more time to do what we enjoy most. To turn a learned skill into a habit you practice and repeat it several thousands of times, literally. 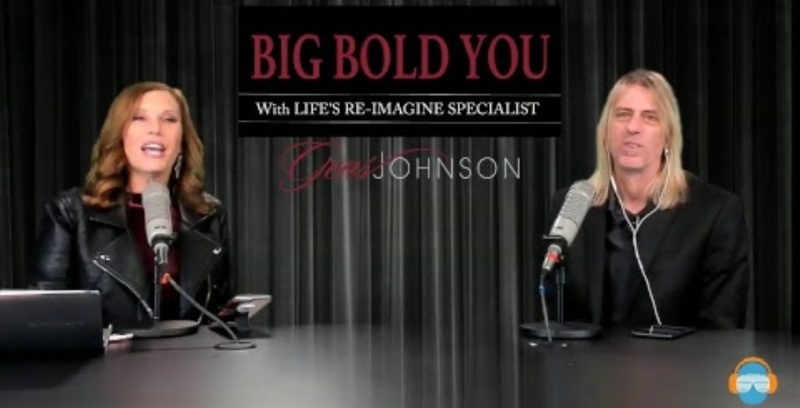 Tune in to this Episode BIG BOLD YOU Show with Leadership Coach “Gens Johnson” and Executive coach “Amanda Kaufman” to find out what habits will result in the BEST YOU! 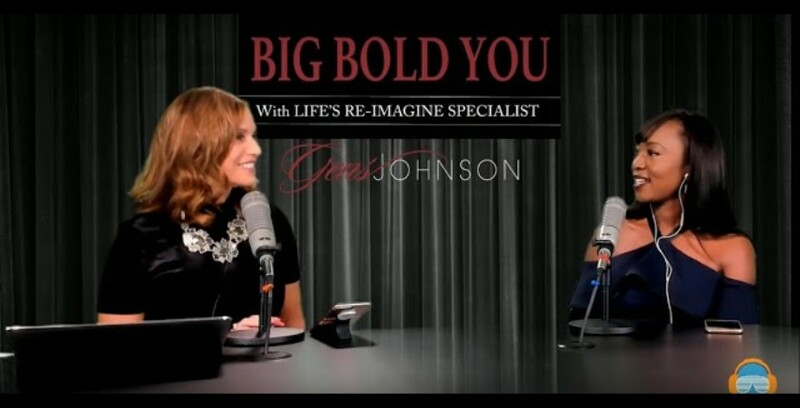 Listen to this episode of BIG BOLD YOU show with Gens Johnson and Sye Wells to learn how you can set effective goals in 2019 to take your life, family and business to the next level. Whatever you “Plan” to do is what your brain focuses on to achieve. We all know we need to be marketing ourselves and our business but what you probably haven’t realized is you need to be marketing like a Rock Star. 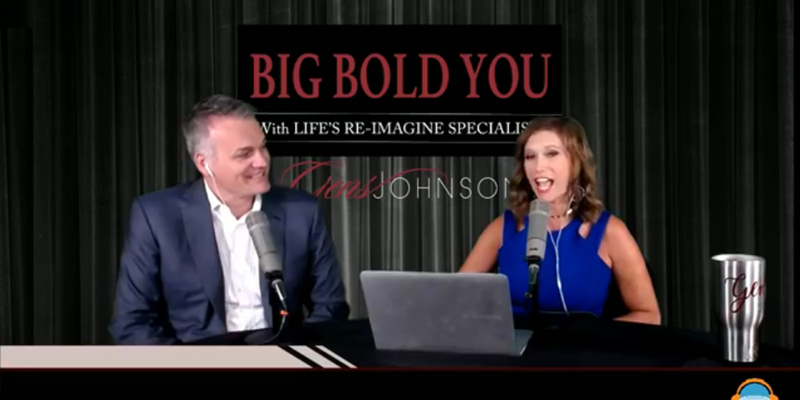 Tune in to the BIG BOLD YOU show to listen to Gens Johnson and Tim Gillette and find out quick tips on how to build a business online. We live in a world where addiction, unfortunately, is a way of life for many, not only for the addict but for the family as well. Listen to this BIG BOLD YOU show with Paul Ybarra to learn how we all can help make a dent in this epidemic for Self Development! If you’re not achieving the results you want in life, you need to do something different. 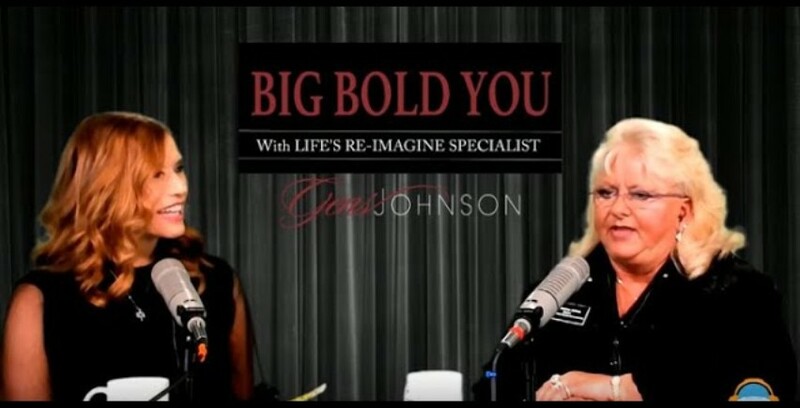 Tune in to this episode of BIG BOLD YOU to hear from a Premier Results Expert ‘Felicia Searcy’ and Leadership Coach ‘Gens Johnson’ tell you what you need to be doing to get better results. One of the greatest gifts in life is to be surrounded by incredible friends. Listen to this episode of BIG BOLD YOU with Jennie Block/Lyndzie Birch to hear how a friendship turned into a business partnership and how you can do the same. Go Bolder and Bigger: Create a Lifetime of Economic Acceleration! 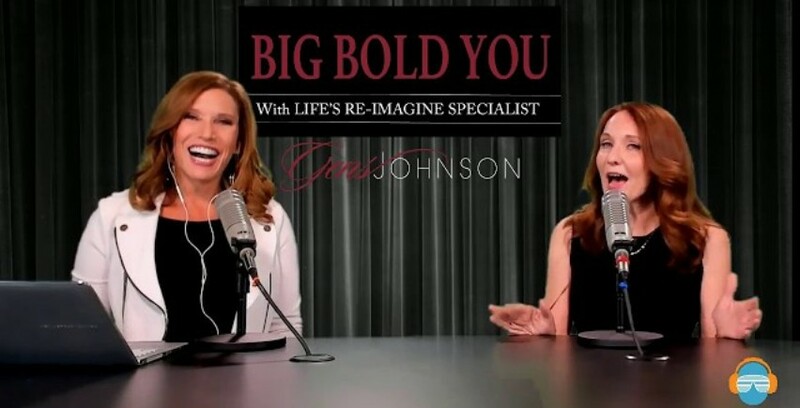 Tune in to this episode of BIG BOLD YOU to listen to Mindset Success Coach, Gens Johnson and Certified Financial Planner, Mary McMahon talk about the basics of getting your financial house in order so you can go Bigger and Bolder! 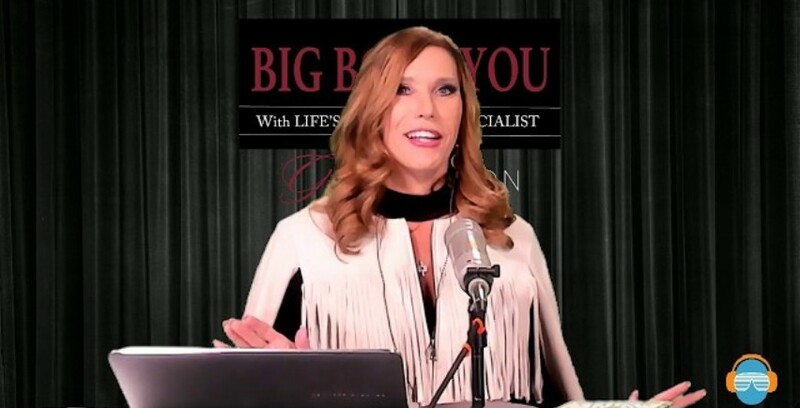 Listen to this episode of BIG BOLD YOU with Kimberly Schramm to learn where you start on relaying your story with heart. Consequently learning to tell your story in an authentic manner is the best way to connect with your ideal client. 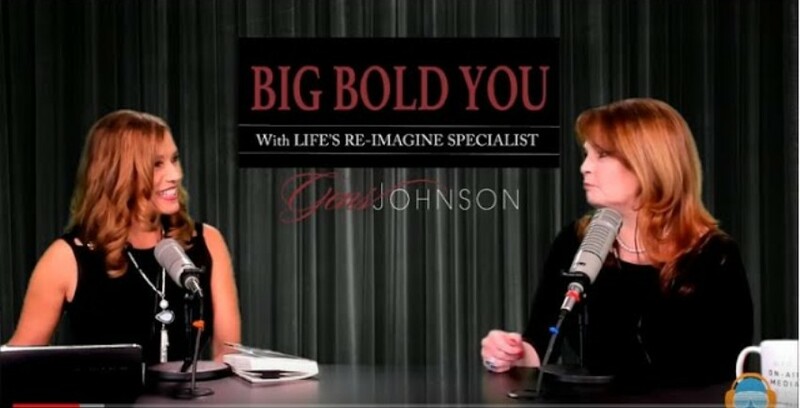 In this episode of BIG BOLD YOU, Gens Johnson and Robin Hebert talked on the topic “Enhancing Your Personal Life by Enhancing Your Personal Space”. Listen into the show to hear from Holistic Interior Designer, Robin Hebert, give her tips and share her philosophy from going from drab to divine. Listen to this episode of BIG BOLD YOU with Howard Ashkinos and learn how your relationships can change your life. Your relationships in life define you. Are you relational or transactional? Are you living a rich, fulfilled life or do you feel like there’s something missing? 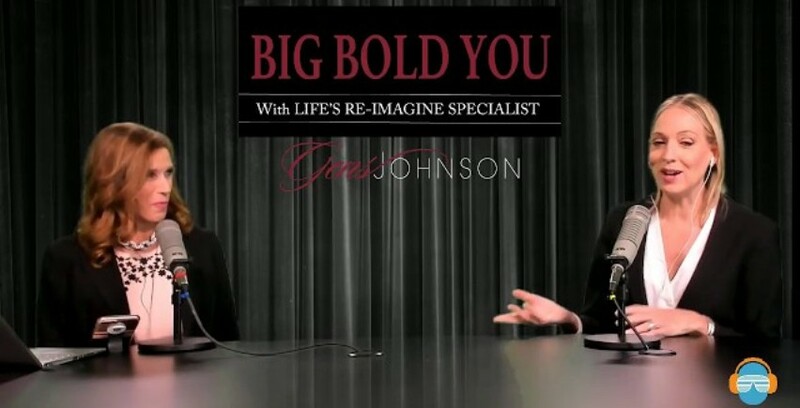 In this episode of BIG BOLD YOU, Gens Johnson and Diane Cassel talked on the topic ‘How to Network Effectively’. Listen into the show and learn how to not only make networking effective but fun! Effective networking isn’t about collecting contacts, it’s about making relationships! 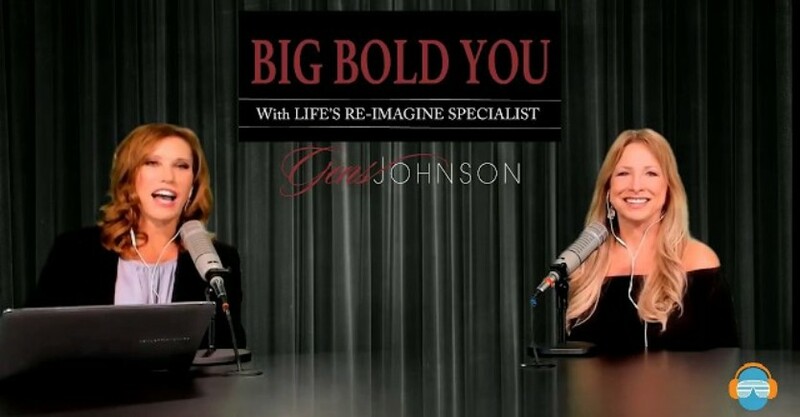 Listen to this episode of BIG BOLD YOU with Gens Johnson and Robin Corbin as they talked about the topic ‘Your Health is Your Wealth’. Tune into the show to learn What you need to be doing to live at your fullest potential. 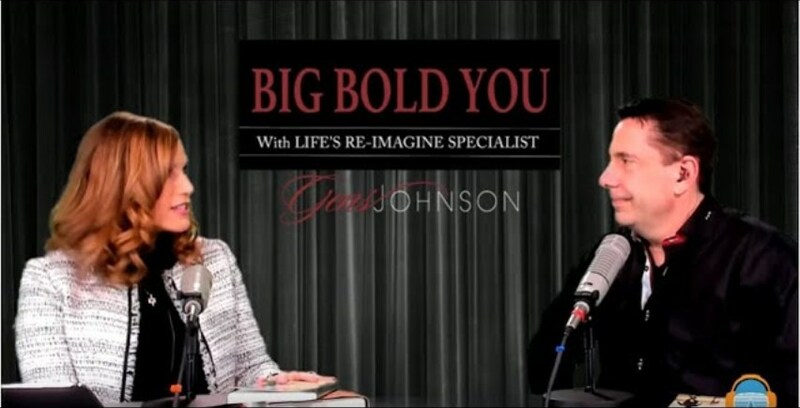 Listen to this episode of Big Bold You with Gens Johnson and Steve Zipkoff and learn the most effective lessons to achieve success in both your business and personal life. 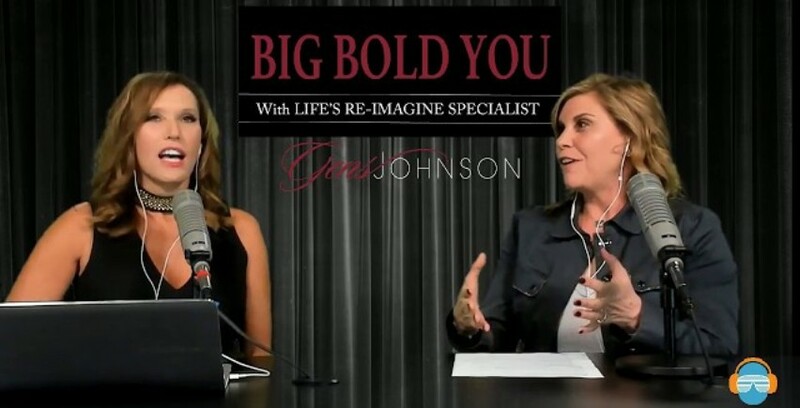 In this episode of Big Bold You, Gens Johnson and Valerie Jimenez talk about How to Invest in Brand Storytelling to Grow Revenue. People don’t buy what you do until they understand WHY you are doing it. Tune into learn the tricks of the trade to attracting the right people to you. 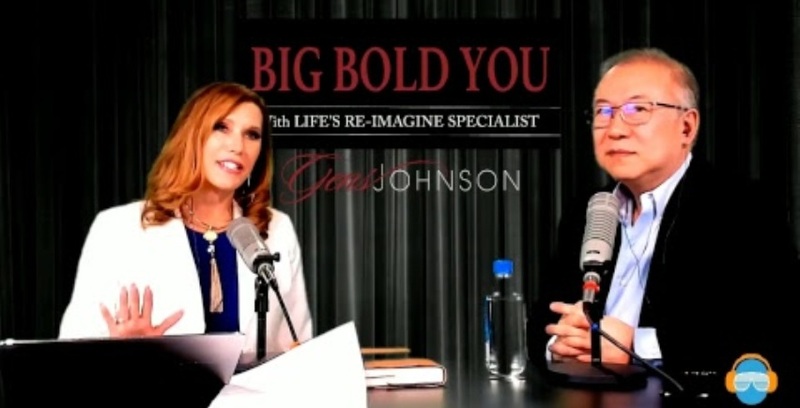 Listen to the recent show as Gens Johnson and Wendy Clothier discussed on how to make all the difference in the world with the right attitude and connecting with the right people. 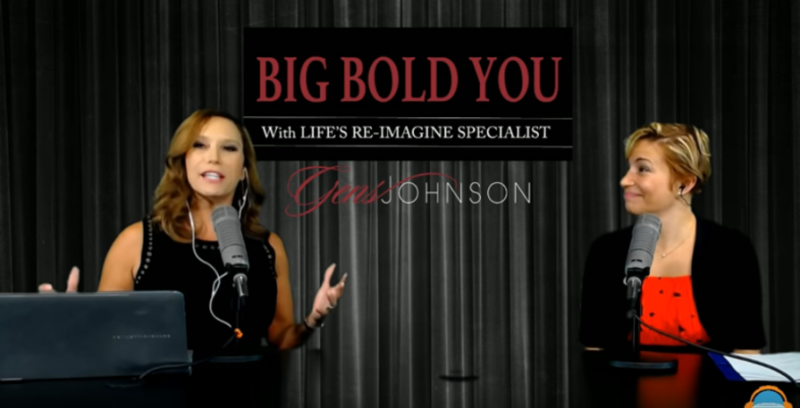 On this show of BIG BOLD YOU Gens Johnson and Lonnie Beerman talks about The Importance of Male Role Models. Listen to the show and explore the best way to create a male role model in your life. On this show, we’re also going to get into styling your home yourself so you can be styled from head to toe and you can be styled from your body to your home and really just focus on income-generating activities. 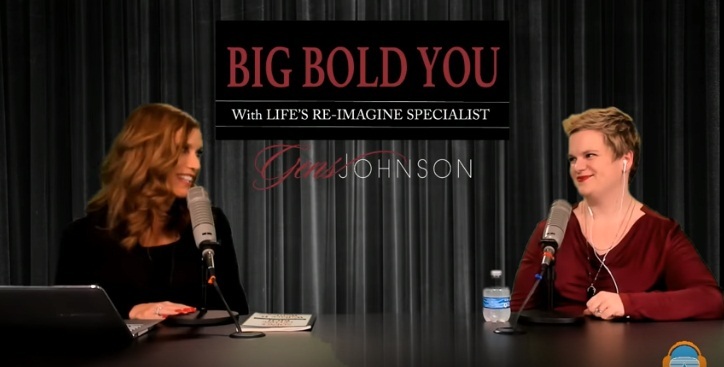 Watch the new show of BIG BOLD YOU, Gens Johnson and Tiarra Tompkins explored “The Importance of Words”. Learn the power of words in your everyday life. Listen to this show about positive parenting and raising successful children. Marti Miles-Rosenfield shared some wonderful tips. 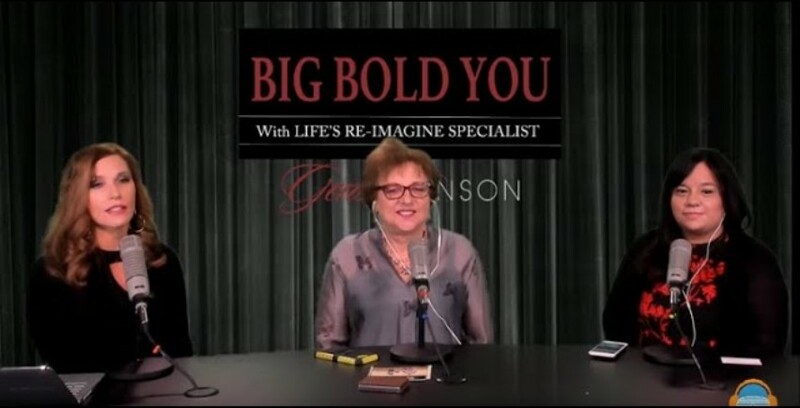 On the Latest show of BIG BOLD YOU, Gens Johnson and Guest Barbara Wiese talks about Persistence. In life there are good days and there are bad days but if you’re committed to something and you have a goal in mind then you will find a way to get through. 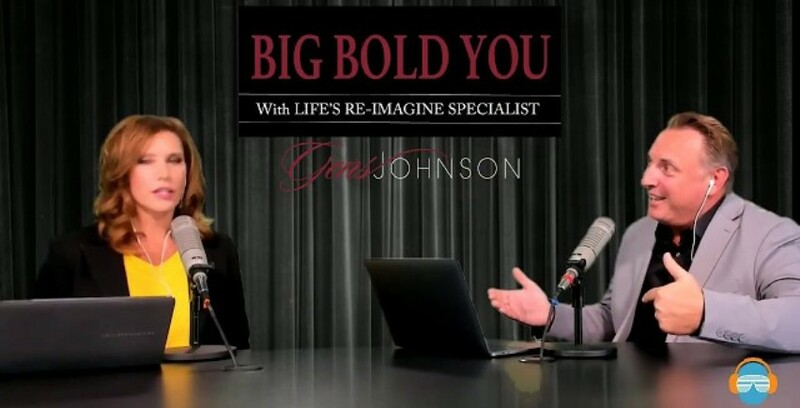 On the Latest show of BIG BOLD YOU, Gens Johnson and Debbie Mrazek Find out How to Make Great Sales People. Find out how to be MORE SUCCESSFUL in sales! 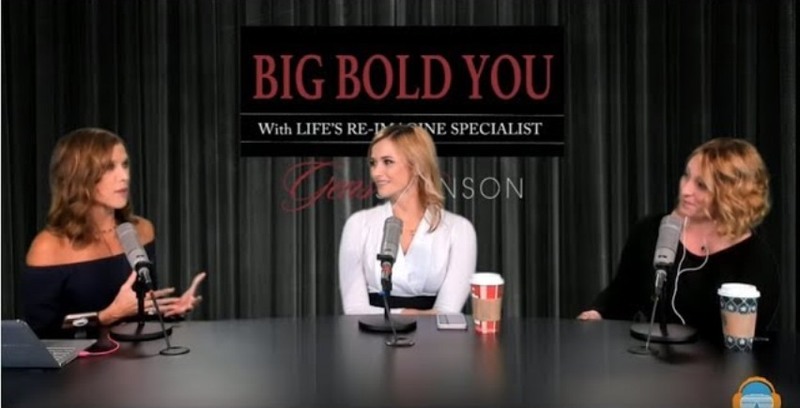 with a Life Coach Gens Johnson and a Guest Speaker Alla Bardov on the show BIG BOLD YOU. 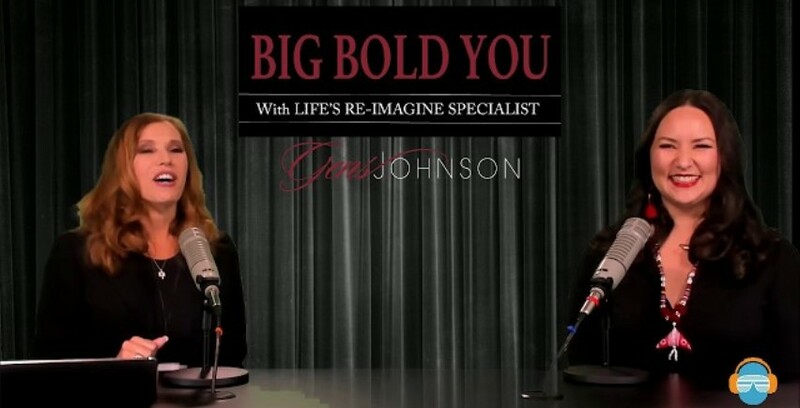 On this latest show of BIG BOLD YOU, the Co host Gens Johnson and A Certified Real Estate Divorce Specialist Tisha Smith discussed on the topic “Success After Divorce”. Listen to the show and learn how a confident women Trisha Smith succeed after Divorce! On this show Gens Johnson and the Guest Dave Johnson talked about using positivity as a strategy in your marriage. As we all know that marriage can be difficult at times and it can be a lot of fun at times. 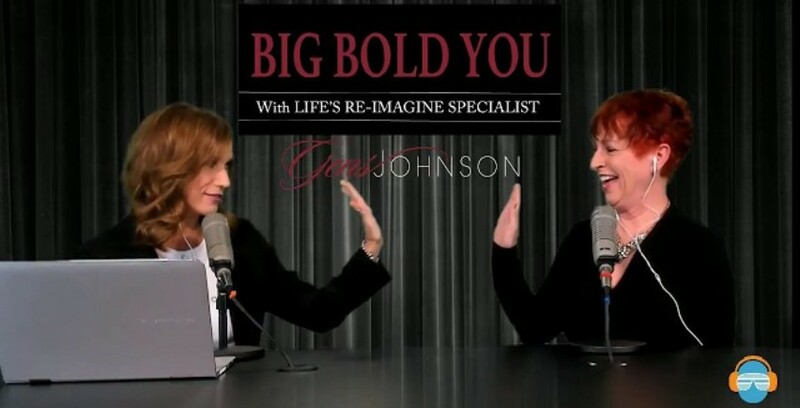 In the latest episode of BIG BOLD YOU, Gens Johnson and Kari Bernstein discussed an important topic How is Negative Self Talk impacting your life, and what can you do to change it!. On this show Gens Johnson discussed on the topic “You Can Not Succeed Alone” with an incredible guest Sherrie Thomas. She is a DESIGNER and CREATIVE GENIOUS! On this show, Gens Johnson, A Life Coach discussed on the topic How To Manage Fear with a Guest “Brady Brown”. No matter how accomplished you are, sometimes we experience fear. Listen to the podcast and learn how do you overcome fear.